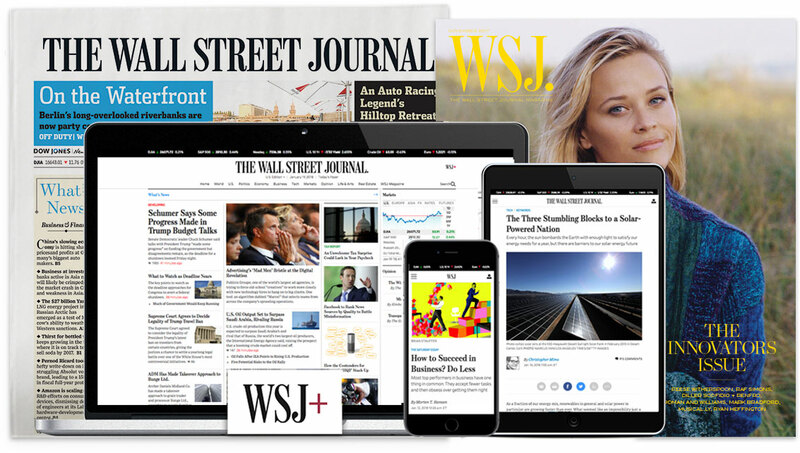 The Wall Street Journal is seeking an experienced and aggressive reporter to be part of the team that covers the White House. The job involves press duty in the briefing room as part of a rotation but also enterprise stories and breaking news that will provide the most distinctive coverage of this huge story, particularly through the lens of the Journal's core topics of economics and business. The position will also likely include some coverage of President Trump’s 2020 re-election campaign. We are looking for a reporter who already is sourced within the administration and can operate on a turnkey basis. Applications should include a resume, cover letter and up to five published clips.